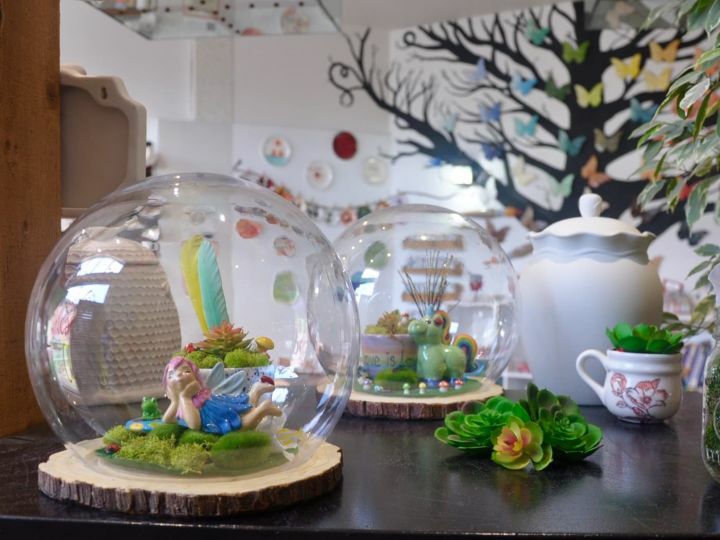 "It's what I do: I paint pottery and I know things." Join us for a magical night out with a G.O.T theme. 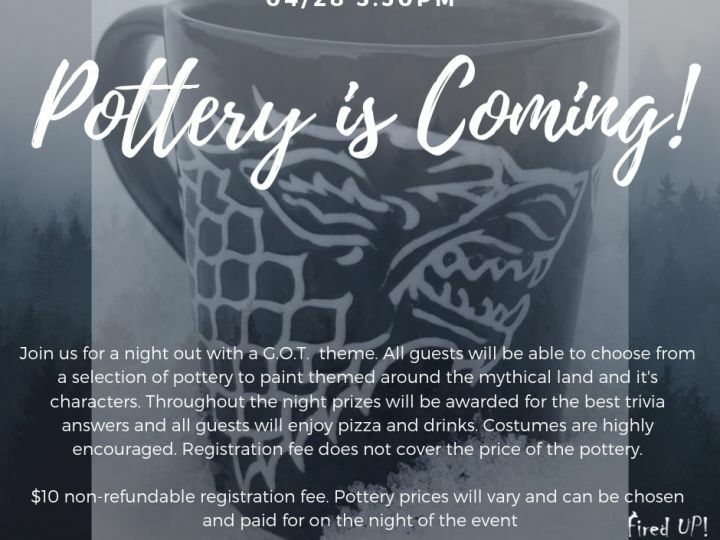 All guests will be able to choose from an exclusive selection of pottery to paint themed around the mythical kingdoms. Throughout the night prizes will be awarded for the best trivia answers and all guests will enjoy pizza and drinks. Costumes are highly encouraged.